The Blackburn Institute is a leadership development and civic engagement program specifically focused on improving the state of Alabama. Through its work with students, alumni (Fellows), and Advisory Board members, the institute develops a network of leaders who have a clear understanding of the state’s challenges. Selected students participate in a one-year curriculum of activities and events, after which they continue their involvement for their remaining time at the Capstone. Upon graduation, participants earn recognition as Blackburn Fellows and begin their work through professional and civic involvement in their home communities and throughout the state, both individually and through the Fellows Involvement Network (FIN). Supported by an Advisory Board of established leaders committed to the state of Alabama, the Blackburn Institute promotes change through an intergenerational network that learns from the past, takes action in the present, and plans for the future. 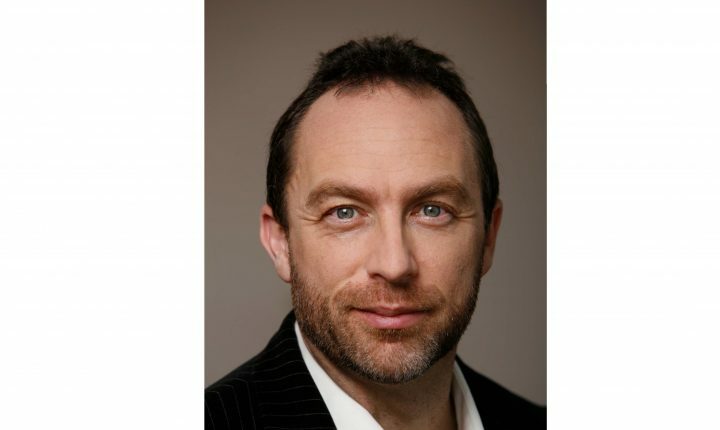 Register for the 2019 Annual Symposium, featuring Jimmy Wales, Founder of Wikipedia, as the keynote speaker for the Frank A. Nix Lecture on Ethical Leadership!